The Pacsafe Transit Men's Travel Pants are designed for long day wear and to keep your travel items safe. 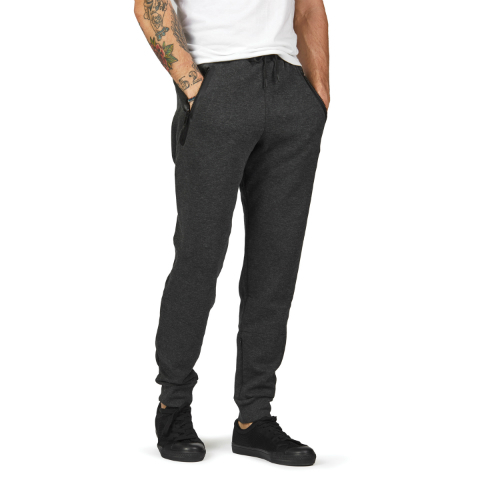 This pants are made with antibacterial Polygiene® treated fabric. Thus, you can wear it more and wash less. It includes 7 strategically-placed pockets to hold your passport, wallet, phone and more. Additionally, it has a hidden pocket to keep the cash. The Internal RFIDsafe™ pocket protects your passport and wallet from scan scams. The Pacsafe Transit Men's Travel Pants - Small has many exciting features for users of all types. It's one of FactoryOutletStore's best selling Pacsafe Transit. You can extend the lifetime of your Pacsafe Transit Men's Travel Pants - Small with the purchase of a FactoryOutletStore Factory Protection Plan. 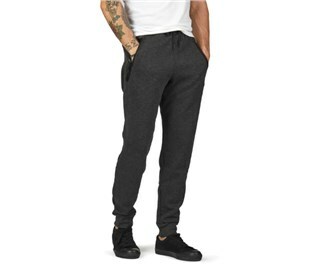 See the Pacsafe Transit Men's Travel Pants - Small gallery images above for more product views. The Pacsafe Transit Men's Travel Pants - Small is sold as a Brand New Unopened Item.